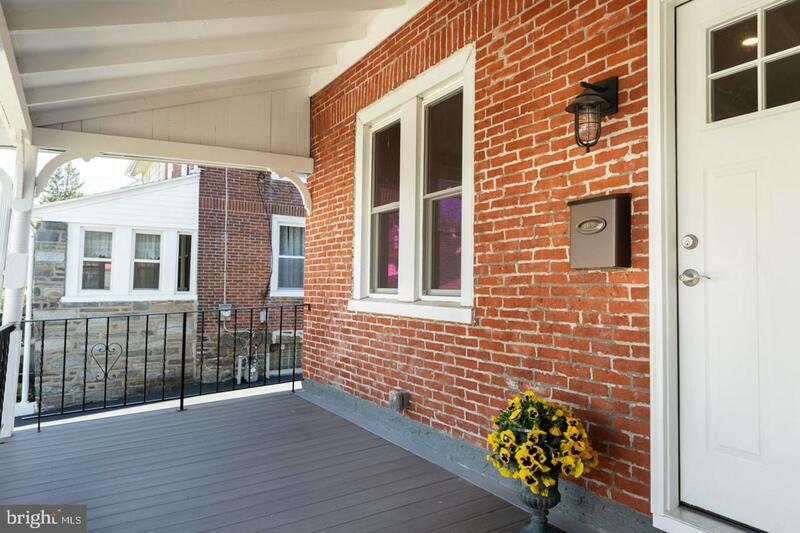 Pack your bags and move into this picture perfect twin that has been completely renovated from top to bottom. Welcome home as you pull right up onto your 2 car Private Driveway where a inviting covered front porch provides a charming front setting. Get ready to be to be "wowed" when you open the front door and see the a brand new open floor plan transformation. 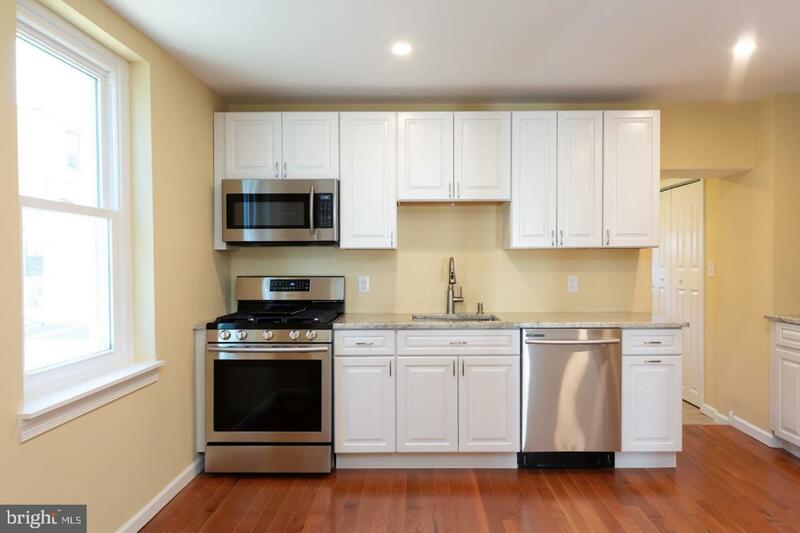 Gleaming hardwood floors carry your throughout the First Floor and into the luxurious Kitchen with stainless steel appliances, granite countertops and white cabinetry. Conveniently, the First Floor is completed by a Laundry Area, Powder Room and Mudroom with outside access to the large flat backyard. 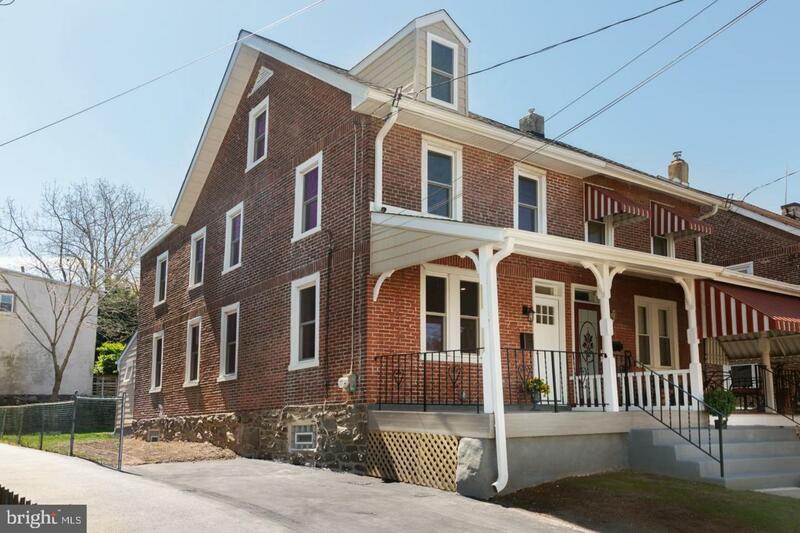 This total renovation continues up to the Second Floor where you will find a Master Bedroom with two closets. There are two additional Bedrooms and a gorgeous Hall Bath with beautiful finishes. 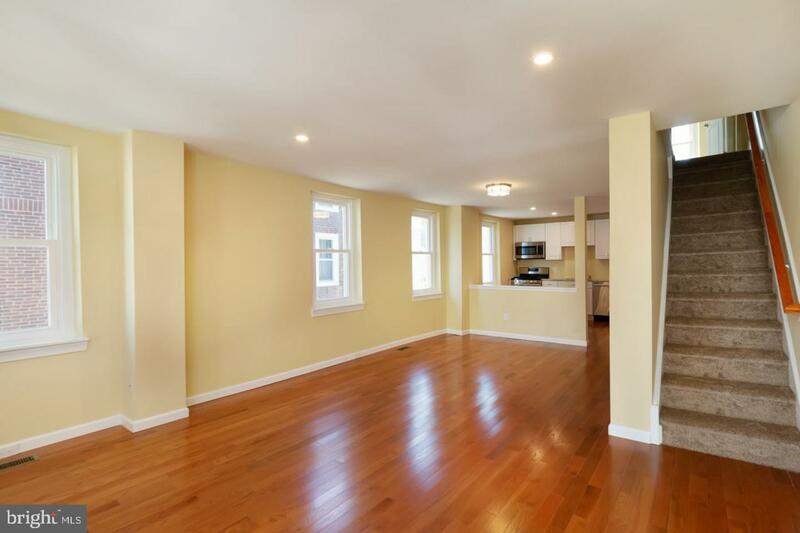 The Third Floor is a real treat to see and provides endless opportunities to be a 4th Bedroom, Office, or Playroom. The Basement has been restored and provides great storage space or an opportunity to be finished. New Systems, new plumbing, new wiring, new drywall, new windows, new flooring and so much more gives one the piece of mind of care free living!! No weekend projects here and lots of time to walk into Ardmore and enjoy all of the wonderful restaurants and shops this town has to offer. Don't miss this wonderful home! !